We all know (but may not accept), that the Cowboys are the football team of America. As a Texan, I’m one of their biggest fans! On Saturday, my cousin and her husband, along with my boyfriend and I, traveled to Dallas to attend the Colts vs. Cowboys game. 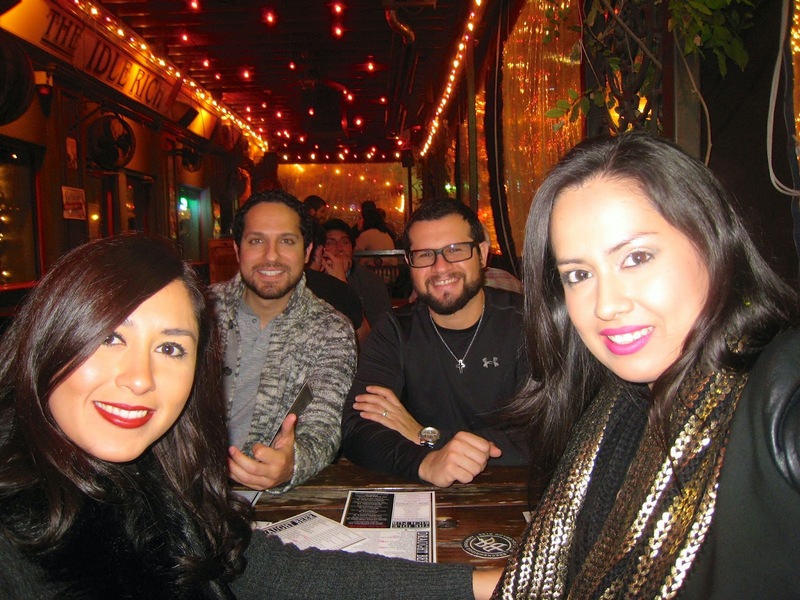 Since that weekend was all about football, we went to Idle Rich Pub, located on McKinney Street for dinner. They offer tasty burgers and great drinks, with the opportunity to watch sports on their big screen TVs. 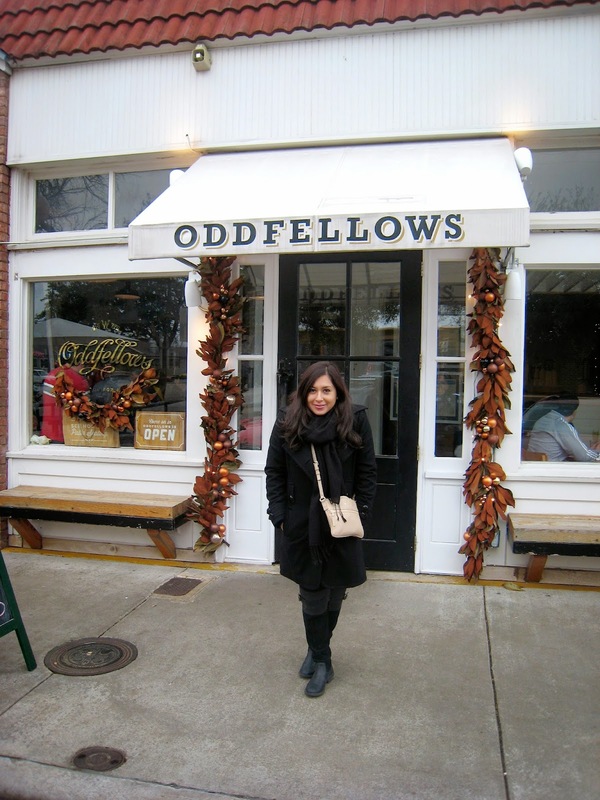 We started off game day by having brunch at Odd Fellows, located in The Bishop Arts District. Although small, the restaurant has outstanding food and a grand atmosphere! Ordering the Eggs Benedict with ham and a mimosa, will not leave you disappointed. Due to the popularity of the restaurant, we were on the waiting list for about 20 minutes, prompting us to take a stroll through the neighborhood. We saw that the Bishop Arts District is a historical, yet very hip and unique neighborhood. It has been featured in the New York Times and USA Today, among others, for its small town feel, hidden gem appeal and close knit community. After our fill of excellent food, we headed to the AT&T Stadium, home of the Cowboys. We parked about 2 block away, in a lot that charged $40 per car. Tailgating is a one of a kind experience. It was very exciting to see all the fans, a few of which we chatted with, before entering the stadium. It was an A-M-A-Z-I-N-G game! The Cowboys slaughtered the Colts, 42-7, making them the 2014 NFC East champs. Fan or not, experiencing at least one NFL game live, is something you do not want to miss!